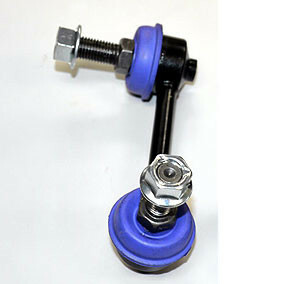 High quality sway bar end links Made by Odula of Japan. 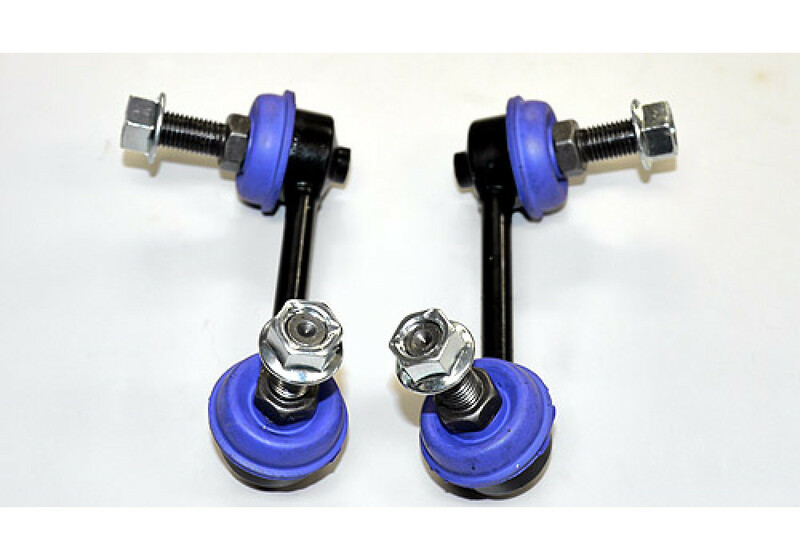 These can be used to alter the angle of the links and stabilizer bars. Great for lowered cars! 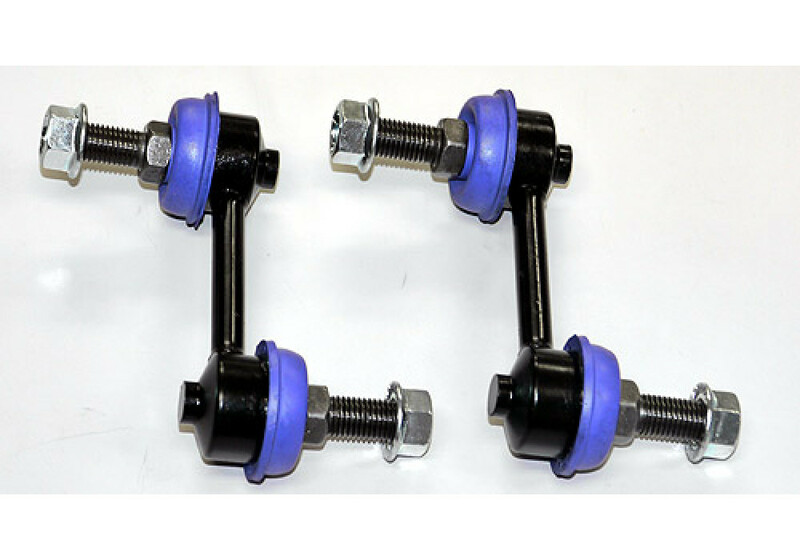 Odula Short Stabilizer Links should be ordered at REV9 Autosport https://rev9autosport.com/odula-short-stabilizer-links.html as they provide the best service and speed we've seen so far!